When Risk of Rain 2 was announced to be in 3D instead of 2D, I wasn't sure what to think. I loved that the developers were going in a new direction with the IP, but was worried it wouldn't quite have the same panache. Risk of Rain was such a mess of a game in all the best ways possible. Stuff was just always going on and getting worse, literally by design. The game wasn't perfect by any means, especially when trying to play multiplayer, but the core design was so beautifully chaotic that my friends and I kept coming back for more. For those unaware, the Risk of Rain games are roguelike games that task players with finding a teleporter in each level and defeating a boss to move on. While playing, players acquire more and more powerups that all stack on top of each other and have a wide variety of effects. Picking these up and watching the character grow into a (hopefully) unstoppable killing machine is what the game is all about. On top of all this, there are a handful of different characters to choose from, each with their own unique traits and abilities. 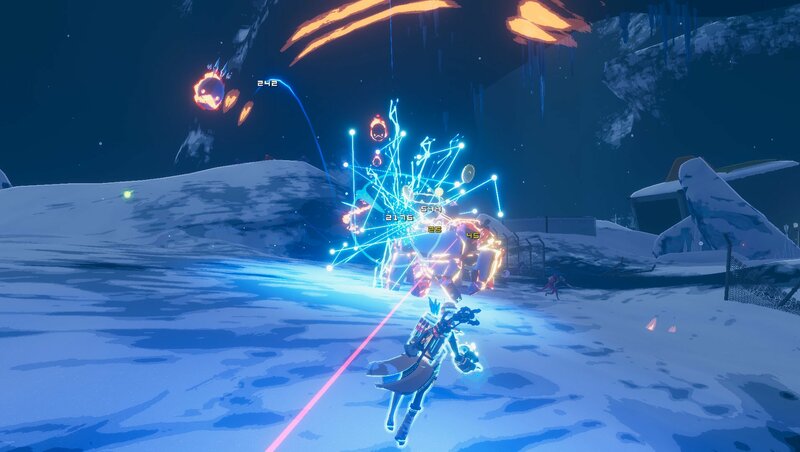 Risk of Rain 2 doesn't change this formula. The main change comes from the shift from 2D to 3D, which by the way is a huge shift. The game is now a third-person action shooter instead of a 2D sidescrolling shooter. While this is a dramatic shift in gameplay, the game still very much feels like the original, which is wonderful. I was worried the perspective shift would just make the game feel like some other game with the Risk of Rain name, but nope, this is absolutely the sequel in every way but looks. It really does remind me of Super Mario 64. Less revolutionary, sure, but the transition is the same. 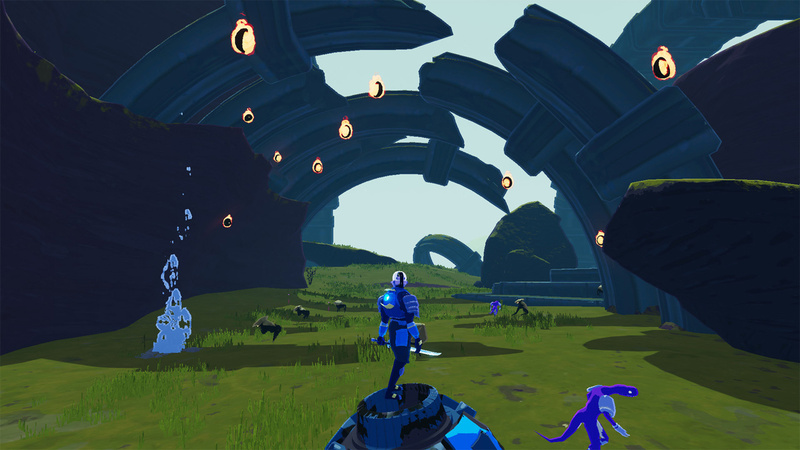 At first, I wasn't sure that Risk of Rain 2 had stuck the landing in its transition. It took a few runs for everything to finally click. Perhaps because it's been so long since I've played the original and I needed time to remember just what Risk of Rain was and what it demands of the player, but now I am absolutely in love. 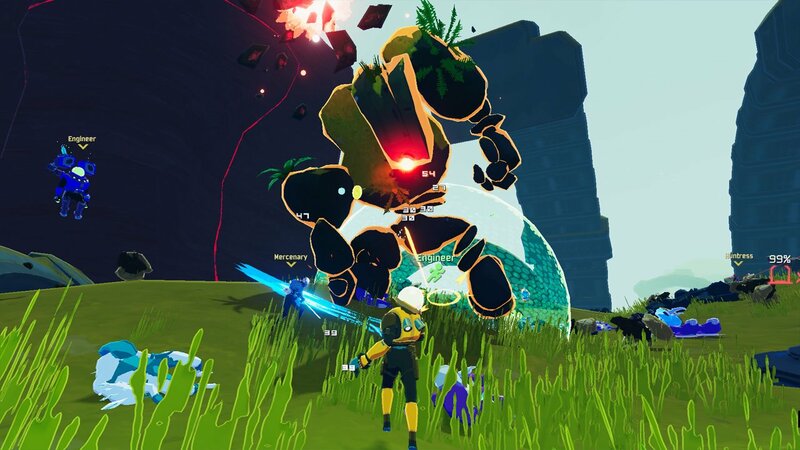 Risk of Rain 2 somehow feels like a completely new game, while still maintaining everything that made the original so addictive and unique. I haven't unlocked all of the characters yet, but the first handful that the player is bound to unlock are all quite varied. The first class, Commando, is pretty by-the-books and does a good job of allowing the player to understand the mechanics of the game, while not being overwhelmed with crazy abilities. There is still a lot to discover for the player. Just like with the original game, there are hidden areas and secrets that can be discovered, and it is up to the player to find out both where they are and how they are beneficial. That sense of discovery is always exciting to experience. Luckily, multiplayer has been incredibly streamlined in the sequel. I barely played the original game solo, but there were a ton of quirks when organizing a co-op game in the original Risk of Rain. We were opening ports, sending IPs, and still having people randomly drop out, or not even be able to join in the first place. With Risk of Rain 2 having online multiplayer from the jump, things work beautifully through Steamworks. 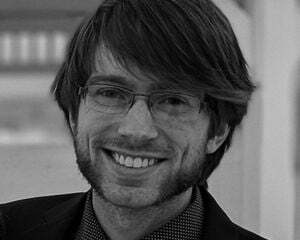 I've had no issues of lag, de-sync, or anything else that might plague online multiplayer games. Despite the game having the Early Access tag, it truly doesn't feel like it. Well, aside from bugs. I have encountered a bug that prevented my crew from moving on to the next stage. This was only on the first stage, which was lucky, but if we had spent 30+ minutes in a game only for a bug to halt our progress, we'd be rather upset. Other than that, I know the developers plan to add more of everything: characters, stages, items, and bosses. Fortunately, there is a ton of content in the game already, making it a blast to play through for hours and hours. The bottom line is, if you enjoyed the original, you'll love Risk of Rain 2. It might take an hour or so to click, like it did with me, but this feels like an impressive evolution of the Risk of Rain formula that will only get better with time.